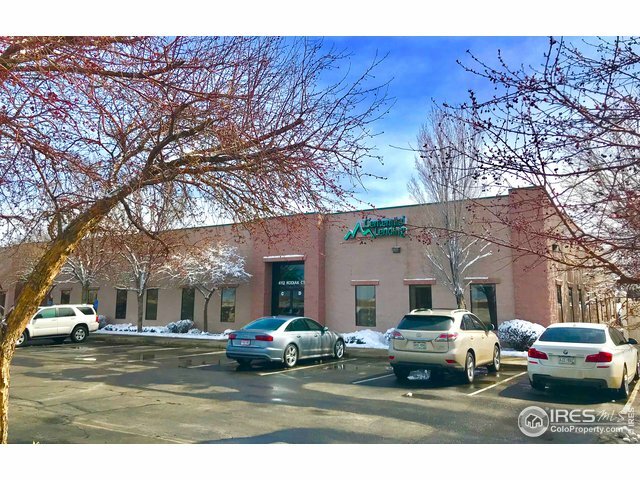 Are you in the market for a commercial building? 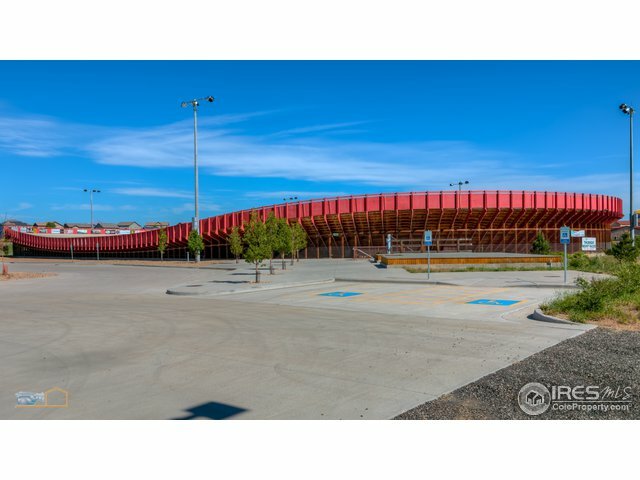 This Featured Search only displays commercial buildings for sale in your area. 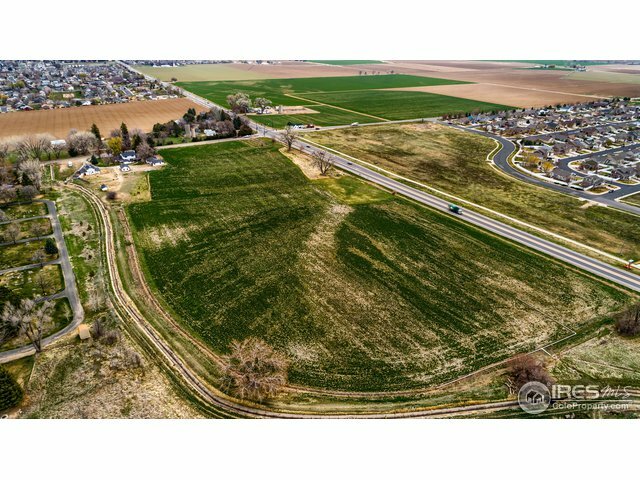 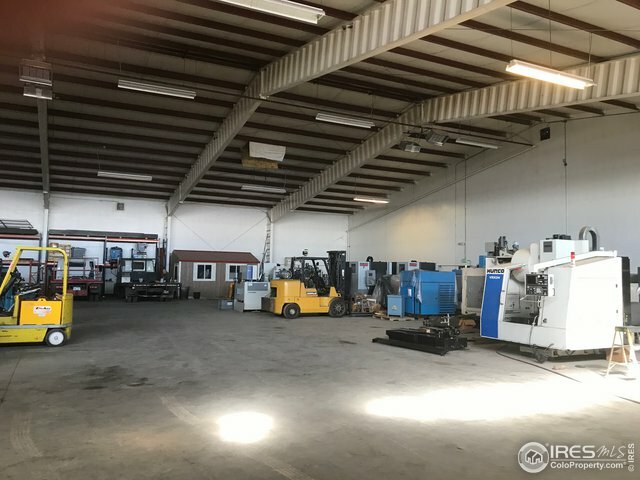 13713 County Road 6Fort Lupton,CO 80621U.S.A. 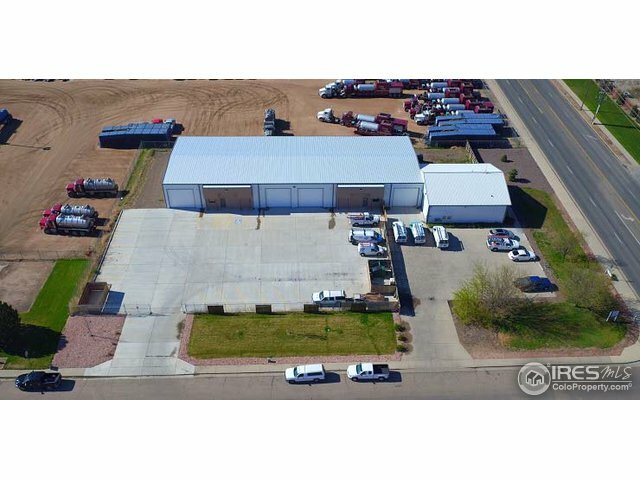 1220 Main StFort Morgan,CO 80701U.S.A. 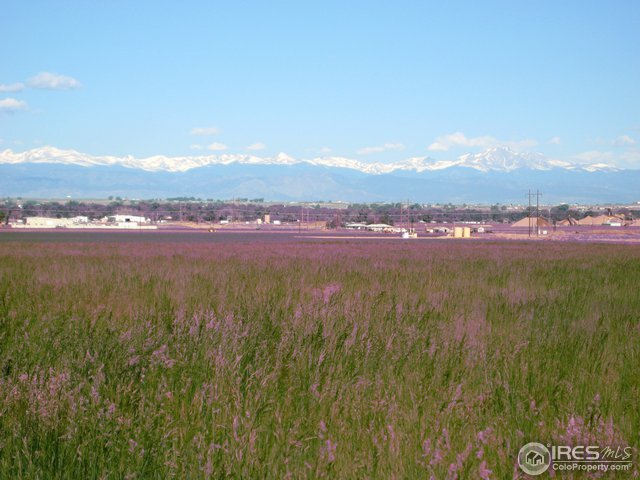 833 US Highway 85Nunn,CO 80648U.S.A. 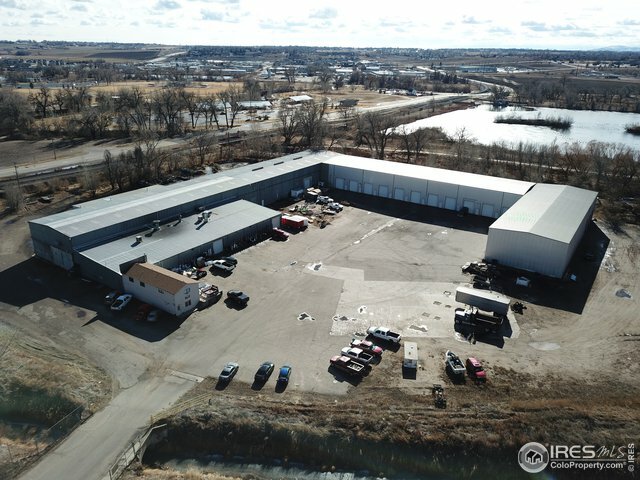 112 E 30th StGreeley,CO 80631U.S.A. 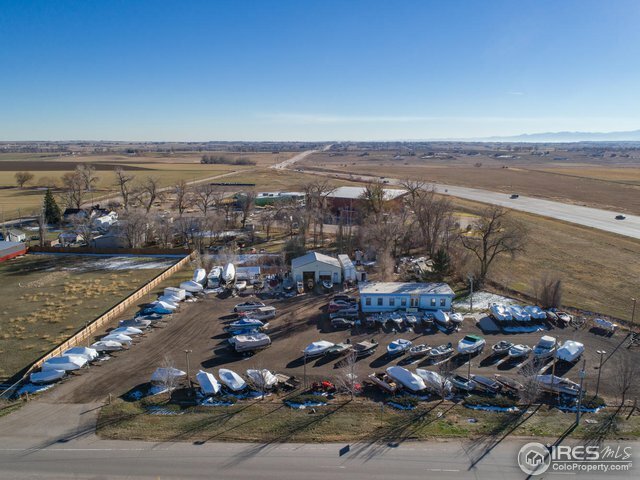 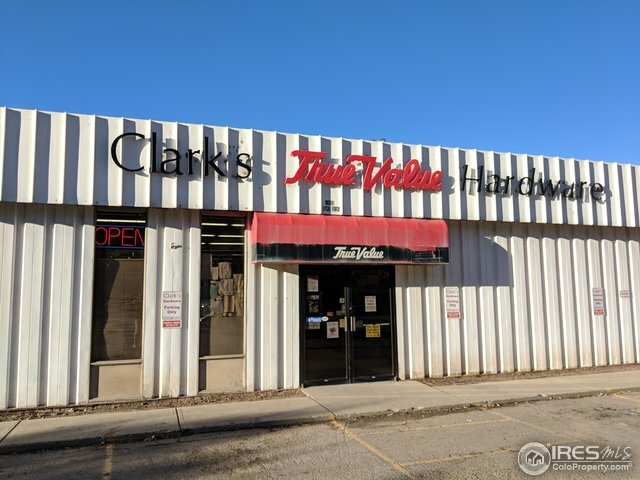 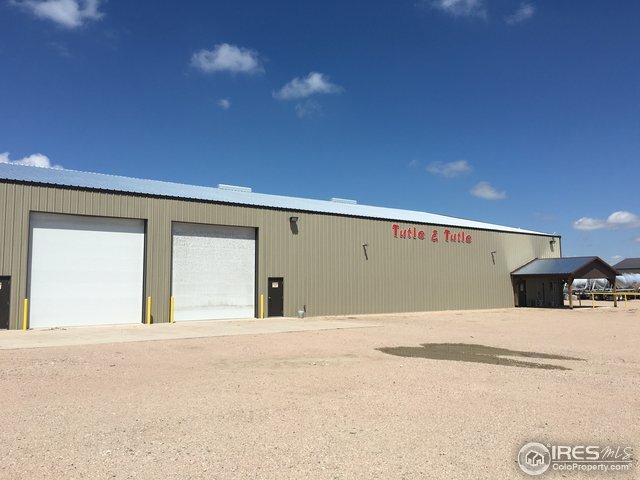 1621 W County Road 8Berthoud,CO 80513U.S.A. 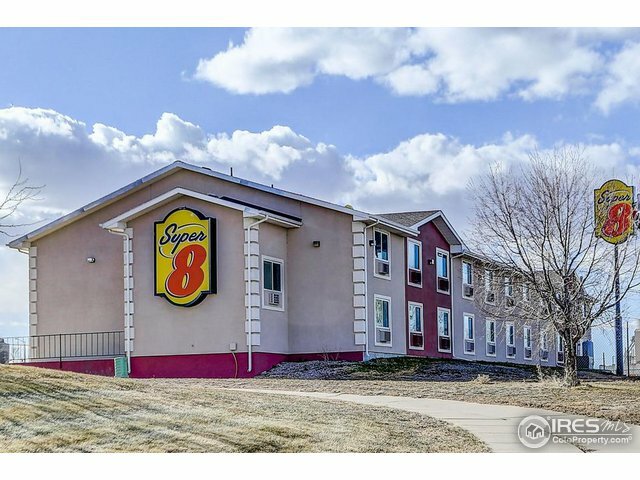 23101 County Road 13Johnstown,CO 80534U.S.A. 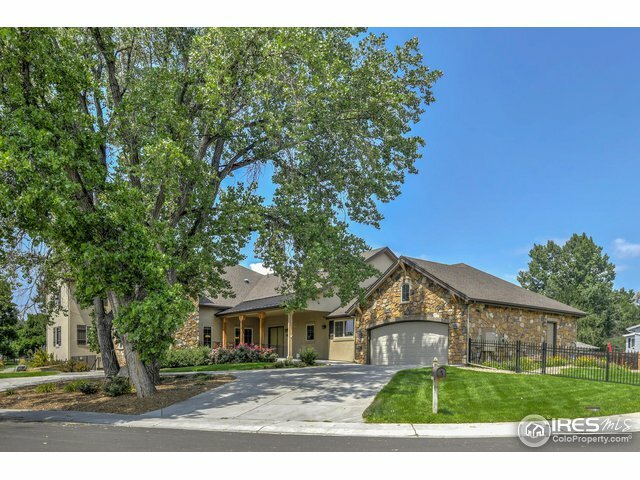 170 2nd St SWLoveland,CO 80537U.S.A.